Forget everything you knew about Childish Gambino – the Californian hip-hop/RnB rapper has just dropped another infectious set of grooves which only validate how capable he is at re-inventing his own sound. 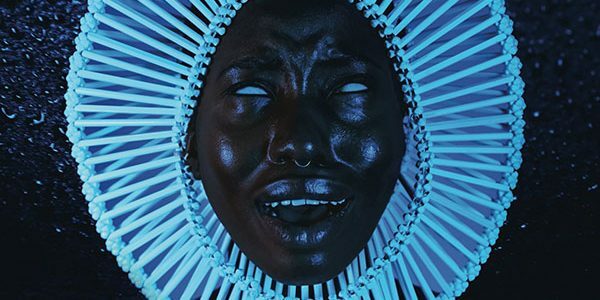 For ‘Awaken, My Love’, released December 2, Gambino has well and truly stepped up his game, branching out from his hip hop/rap roots into a world fuelled on funk – and the outcome is rather sublime. For those familiar of the largely hip hop vibes of ‘because the internet’ (2013) and the electronic sounds of ‘Kauai’ (2014) Gambino’s work has clearly demonstrated before now that signature, suave flow we’ve grown to know and love. However, his new record marches straight up to the next level of Gambino-goodness with grooves that are fresh as hell. 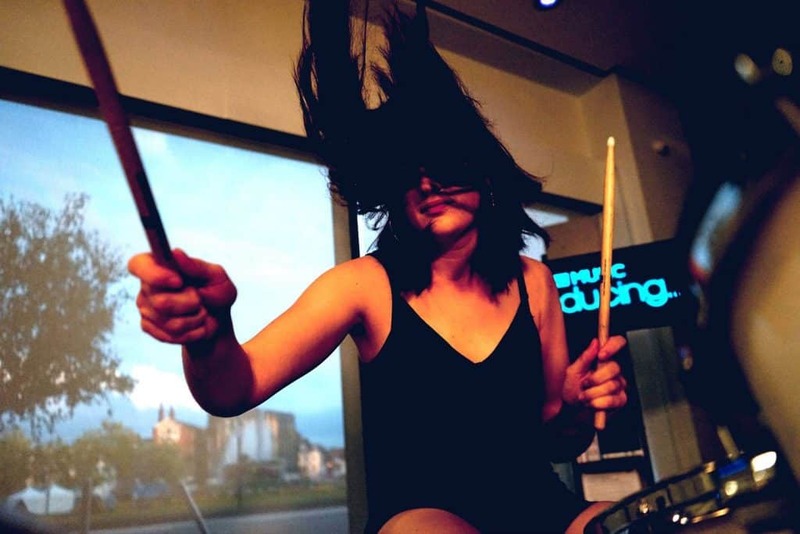 Opening with angelic, ambient chimes similar to a child’s music box – ‘Me And Your Mama’ delivers a tireless, groove from the drums, building into a flurry of intricate high hats that drift into a sea of gospel. With an unexpected melodic synth that continues to maintain the feel throughout, this alone has you hooked despite the track being a whopping 06:19. If you thought things were looking a little funky, ‘Have Some Love’ confirms the funk’s here to stay with Parliament-style vocals locking in over insane bass licks. ‘Boogieman’ relies strongly on the instrumentation arrangements rather than vocal lines, despite being equally addictive as ‘Have Some Love’, ending with a slight cop out through a standard fade. By the time you reach Zombies, you’ve hit the slow groover. The lyrics, “We’re eating you for profit, there is no way to stop it”, carry a seemingly dark message through an obvious hypnotic tone, creeping up inside you in a rather unapologetic fashion. ‘Riot’ is more or less over before you know it – at 2:05 the track is a feel good bouncer which serves it’s purpose – but the perfect way to edge into Redbone – the first single release from the album –which carries an incredible melody largely reminiscent of ‘I’d Rather Be With You’ by Bootsy Collins. Gambino let’s the music speak for itself here with the vocals feeling secondary. The track also features a similar synthy bass heard in ‘Me And Your Mama’ – placing the album in it’s own distinctive funk package. California continues the funk vibe heard through the majority of the record, but highlights the more “poppy” side of Gambino through his use of vocal effects alongside standard arrangements. Essentially, ‘California’ is an innocent song, with an appeal that stems from the relationship between lyrical flow and the rhythmic patterns of the drums. ‘Baby Boy’ perhaps shows Gambino to be a stronger rapper than a funk singer, however he certainly plays the funk game and he plays it well. To be quite frank, if you’ve reached ‘Terrified’ and you’re not touching up your partner – something’s gone amiss. ‘The Night Me And Your Mama Met’ strips back to an atmospheric mood, dropping in some wa-wa, alongside the odd xylophone before entering the final mammoth of a track at 6:11, ‘Stand Tall’. If anything, the tune really sums up Gambino as a true artist. Although not particularly a stand out track, it’s definitely an interesting listen and includes practically every individual element you hear in the previous 10 songs. Vocally, Gambino proves to be a better rapper than a funk singer, but he certainly delivers all the goods. 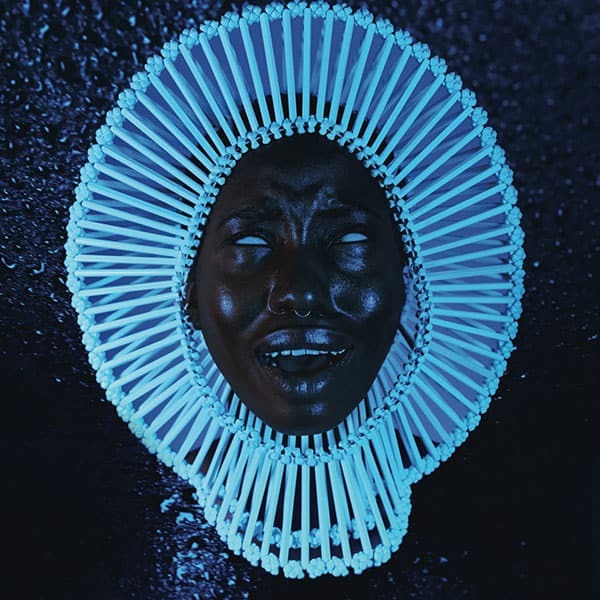 ‘Awaken, My Love’ is an album with strengths that lie in it’s solid groove – however, it’s certainly a highly artistic and well thought out record that locks you in from start to finish.